It’s me! Jess. Photo by my amazing dad, Don Stovall. 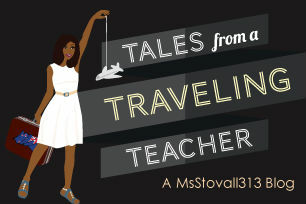 Jessica Stovall has taught English at Oak Park River and Forest High School (OPRFHS), a large, racially diverse school in Oak Park, Ill., just outside Chicago, since 2007. Her room number is 313. She sponsors the Black Leaders’ Union and coaches Boys’ Track and Field. Jessica has also taken leadership roles to try to interrupt the systemic racial achievement disparities and provide equitable educational experiences for all students. She is ecstatic about her role in the 2014 Fulbright Distinguished Awards in Teaching Program. Jessica spent August through December in Wellington, New Zealand partnering with schools that are working on white and Māori student academic achievement gaps and studying successful approaches to closing the gap. 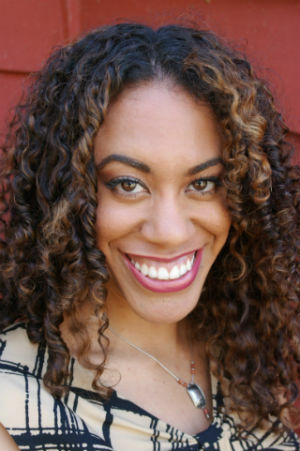 Since her return, Jessica has been developing two projects–a comprehensive teacher professional development program and an original workbook for teachers–that focus on racial equity and eliminating the racial predictability of student achievement. This blog follows Jessica’s thoughts and experiences travelling the world as both a human and as a teacher. Feel free to follow Jess’s daily musings @MsStovall313 on both Twitter and Instagram.